Get reviews on various Honda Motorcycle & Scooters India Private Limited (HMSI) bikes and scooters. Honda Motorcycle & Scooters India Private Limited (HMSI) was founded in 1999 as the fourth Honda automotive venture in India, after Hero Honda, Kinetic Honda Motor Ltd and Honda Siel Cars India Limited. It is wholly owned by the Indian subsidiary of Honda Motor Company, Limited, Japan. The entry of Honda into the Indian market as HMSI began with the launch of the Honda Activa, a 100 cc scooter. A slightly modified trendier version of Activa was soon launched named as the Honda Dio. Honda Eterno was launched thereafter to add to the portfolio of HMSI's scooters. The Honda Unicorn was the first motorcycle released by HMSI followed by Honda Shine. The HMSI factory houses on a plot of 52 acres at Manesar in Gurgaon district of Haryana. Construction of the factory began on 14 December 1999 and was completed in January 2001. The initial production capacity of both scooters and motorcycles is 100,000 units per year. It all started with the initial investment of Rs. 215 crores and has now increased to 800 crores. In the beginning only scooters were manufactured for the first four years and then started manufacturing motorcycles from 2004. Presently scooters occupy a bigger share of the production of the company. 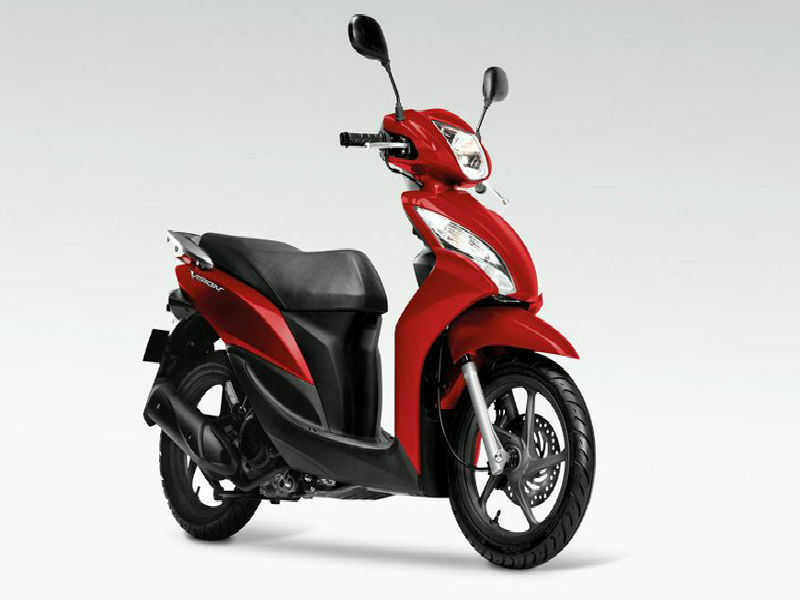 Honda Vision is a attractive and stylish bike, ready to meet the demands of its customers. Read the review to explore the features, technical specifications & price. 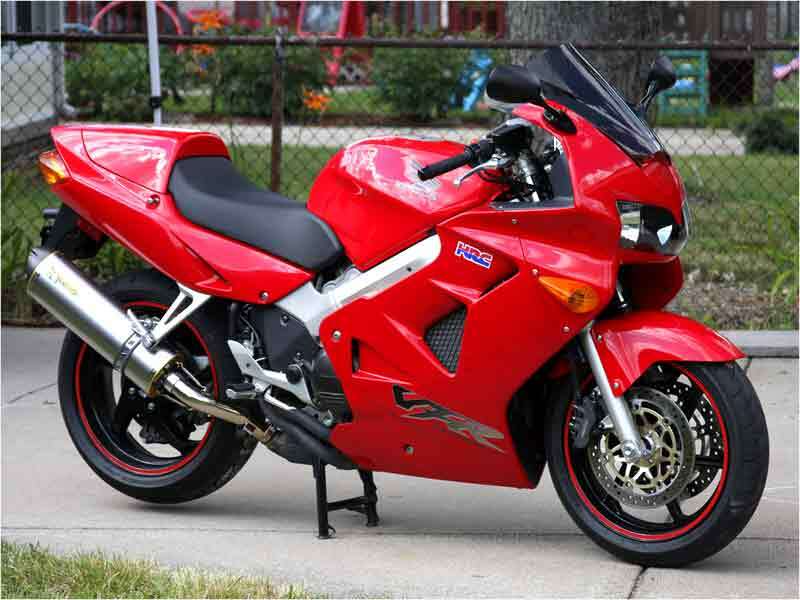 The 2009 Honda Interceptor is better known as street bike with the unparallel features and aggressive look. Read the review to know the features, price & technical specification.